For all those in the U.S.! We’re having a few people over to swim, BBQ hamburgers and hot dogs and just hang out. 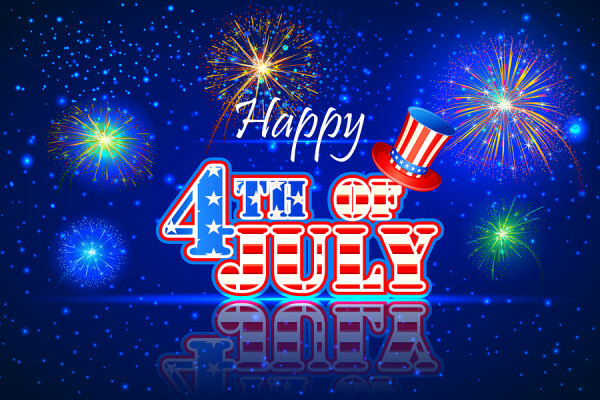 Hope you all have a safe and fun day! This entry was posted on Monday, July 4th, 2016 at 1:00 am in Jenn's Posts. You can feed this entry. Both comments and pings are currently closed. Happy 4th! Stay cool and have fun! Have a great time with your family and enjoy that pool ;).